A Russian newspaper has reported that a man suspected of organizing the hit on journalist Anna Politkovskaya in 2006 believed he was acting on the orders of Boris Berezovsky. 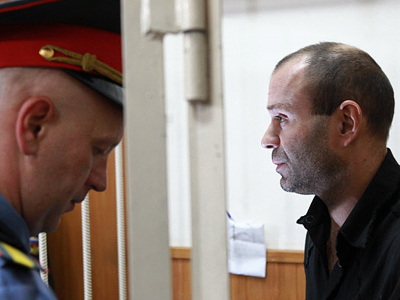 According to the Kommersant Daily, the suspect, former police officer Dmitry Pavlyuchenkov, agreed to cooperate with justice and gave a detailed report on what he knew. Earlier this month, the Russian press reported Pavlyuchenkov had admittedconspiring to murder the journalist. Pavlyuchenkov said that the person who organized the killing, Lom-Ali Gaitukayev, was negotiating with the person who had ordered the murder of the journalist in Ukraine, as at that time this person was barred from entry to the Russian Federation. Pavlyuchenkov said that he did not know the name of this person but suspected that it could be the fugitive businessman, Boris Berezovsky. 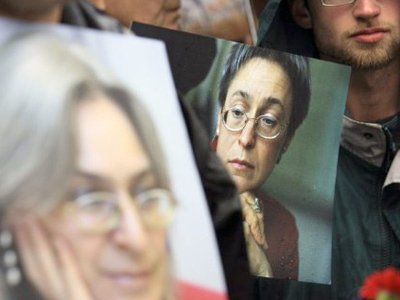 Pavlyuchenkov also said that the person who ordered the hit on Politkovskaya had insisted that it be carried out before Vladimir Putin’s birthday on October 7, and best of all on the day itself. 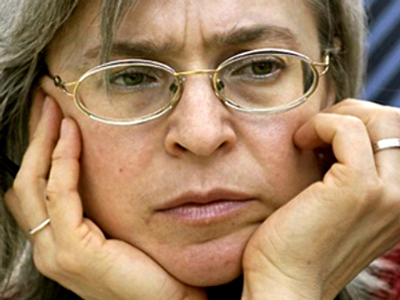 According to Russian law enforcers, Lom-Ali Gaitukayev received an order to kill journalist and human rights activist Anna Politkovskaya in July 2006 and created a criminal group for this purpose. It included former chief of the fourth division of the Moscow City Police Operational Search Department, Dmitry Pavlyuchenkov, former officer of Moscow Police Directorate for Fighting Organized Crime Khadjikurbanov and two more people. Kommersant reports that in the near future, investigators plan to question other suspects in the case who have also been detained. Investigators have not confirmed Berezovsky’s complicity in the case. On Friday, the Investigative Committee refused to comment on speculation over Berezovsky’s possible involvement in the killing. “We do not know yet who ordered the hit. We have no grounds to say that it was Berezovskiy,” committee head Aleksandr Bastrykin told the press. Berezovsky himself told Kommersant that the new developments were no surprise, as Vladimir Putin had already said while he was president that the roots of the crime must be in London. At the same time, Berezovsky refuted allegations that he wasbehind the hit and said that he does not know who Gaitukayev is. 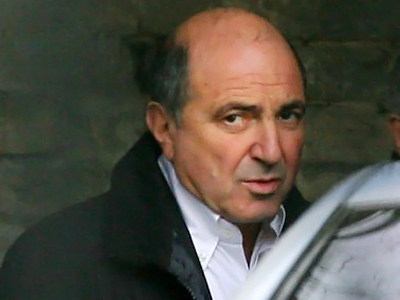 Berezovsky has been sentenced to prison in absentia in Russia on charges of embezzlement, fraud and money laundering, and has been living in self-imposed exile in the United Kingdom since 2001. At some point Berezovsky received refugee status in London and a passport in which he changed his name to Platon Elenin. He remains a staunch critic of Russian Prime Minister Vladimir Putin and the entire Russian establishment.